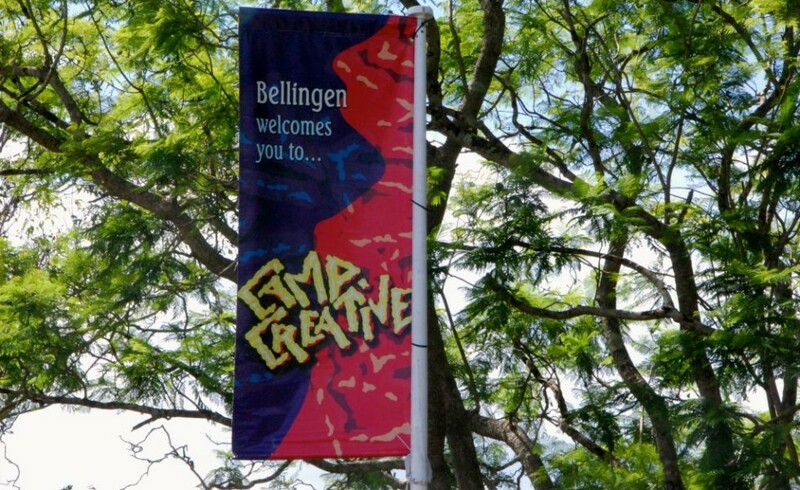 11 JULY 2014: Bookings are now open for my five-day “Blogging for Beginners” course at the Camp Creative summer school in Bellingen, NSW, in January 2015. After three years of teaching travel writing at Camp Creative, I’ve been asked to instead share my skills and insights about successful blogging. Whatever you want to write about, this course will give you the basic skills to set up your free blog using a WordPress platform, design it to your best advantage, create content and find followers. Camp Creative is a lot of fun, and Bellingen is a beautiful spot, so get in fast before the early bird booking rate ends. Book here – and I hope to see you there! ← A Glass Half Full – the book!